All Work and No Play? I Don't Think So. My company recently hosted a business retreat and some co-workers, and I carpooled to St Louis from Kansas City. These events are held once every six months, and on the last night, we always have our little night on the town. So this time we decided to get a party bus. There are some pretty good companies in St Louis regarding limo/party bus operators, but honestly, we weren't looking for a modified school bus. 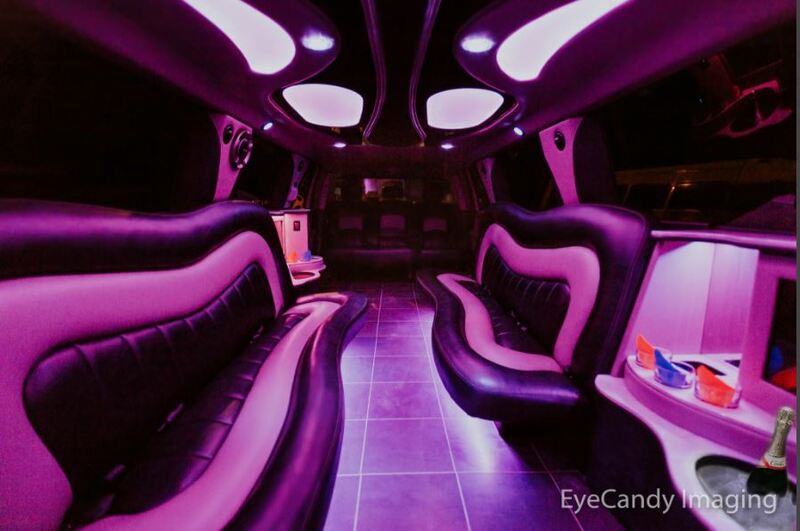 Maybe it's just me but when I think "party bus" the photos I found on the St Louis Party Bus Rental website matched what my imagination tells me how a party bus should look. There were 12 of us, so we got the 16 passenger Dodge Ram - we all thought the custom design with the hot tub in the back was unique. The limo picked us up at our hotel, and our first stop was to Ballpark Village where we had dinner at the Drunken Fish, visited Fox Sports Midwest Live. Then we went to the Upstairs Lounge for dancing and then back to the hotel for some slots. I swear the best part is the fact none of us needed to drive, lol. Always very clean, and pleasant and professional. Friendly service, exactly as advertised.